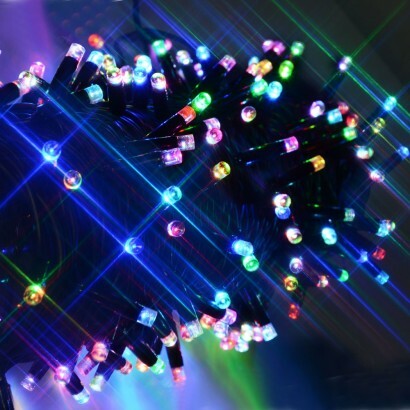 Packed with colour, heavy duty colour scroll string lights have a striking colour change effect adding extra wow factor to your home and garden lighting! 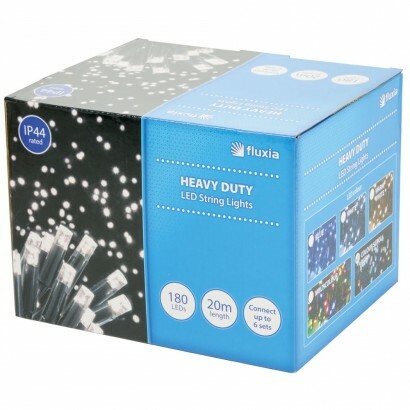 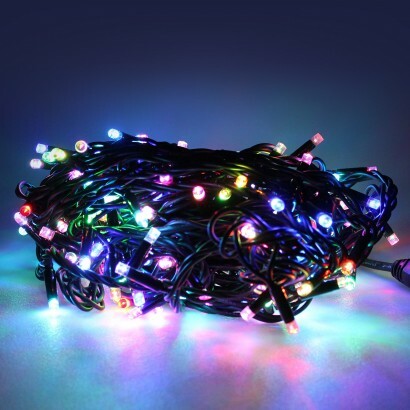 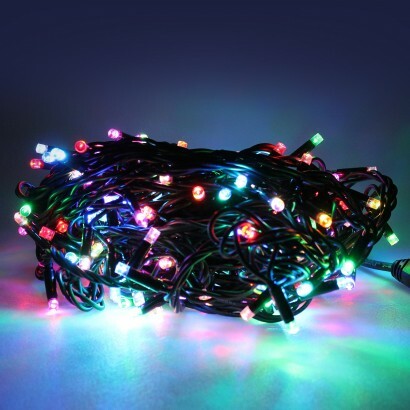 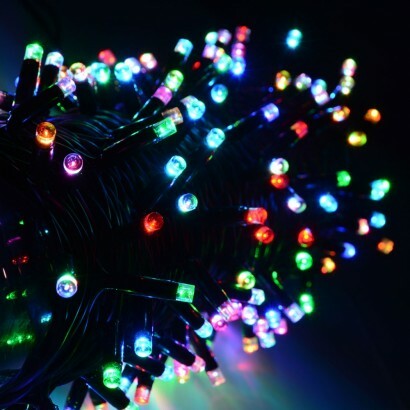 With 180 LED's covering 18m of illumination, these spectacular lights are connectable too allowing you to connect up to six sets for lengthy runs of colourful light all operating from one plug. 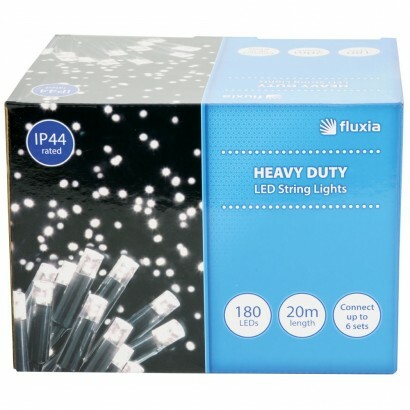 IP44 rated for outdoor use, these heavy duty lights have a robust black cable and larger concave LED heads for uniform brightness and with an LED every 10cm you're guaranteed to make a big impact! 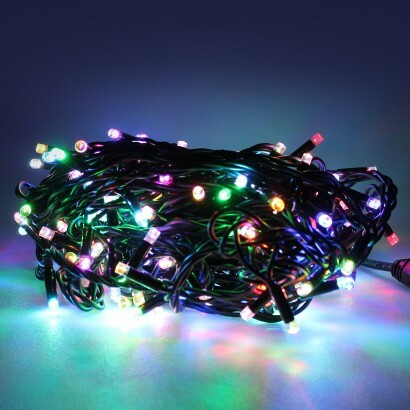 Connect up to 6 sets from one plug!